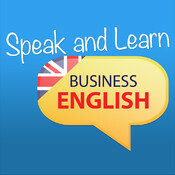 Learn, speak & improve your english for business quickly! 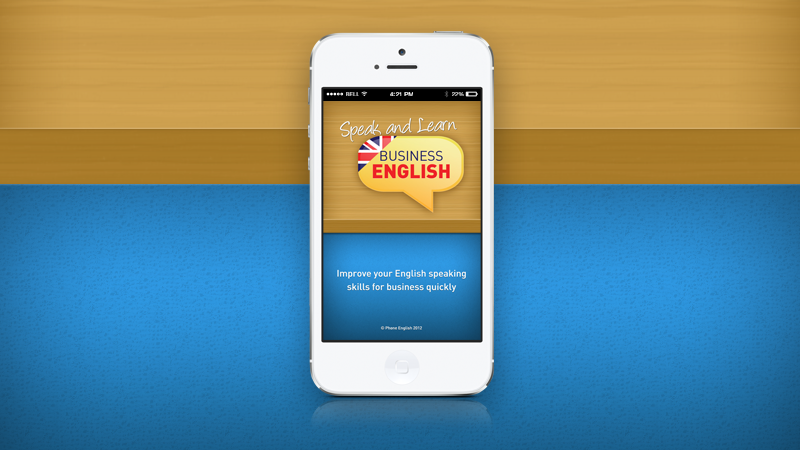 With this app you can speak & improve your business English. With 20 individual lessons you have the ability to listen to dialogue, as well as recording & comparing your voice. This app allows you to practice English wherever you are – whether it would be in the airport on your way to a meeting, in a hotel the night before a presentation, or simply at home to brush up on your skills. This app is ideal for intermediate level English students and above. We have given the user the ability to tap to add new words/phrases to your own store for easy reference. This app has been specifically designed to give it a sophisticated feel to target at the professional businessman, but also being very easy to use with a clear navigational structure.